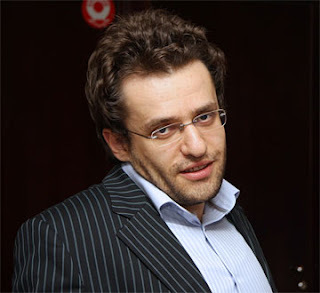 Levon Aronian is the champion. He scored 7.0 point in both Rapid and Blindfold. Tamilar Sangar , Parit Buntar result. Union Open 2009 , Penang. Alexander Grischuk win XXVI SuperGM, Linares. Tamilar Sangar Parit Buntar Open.